Mr Matt Bowles – Sales Manager 19 May 2015 Reference for KAYE LAZENBY We first met Kaye Lazenby at an open house and were immediately impressed by her warm, friendly professional manner. When we decided to sell one of our investment properties we approached Kaye to give us an appraisal on our property. She presented in a very professional manner and displayed an enthusiasm for our property offering many practical simple ideas to present our property “in the best light.” Her marketing folder contained lots of relevant information as well as references from satisfied clients. Through clear, direct communication and wide knowledge of the local market, she clearly convinced us that she was the one who we wanted to sell our property. From that point she kept us informed of everything relevant to the sale of our property. Regular texts kept us up to date with everything that was happening. She certainly followed up on every possible lead and informed us of this!!! To our delight the property sold before officially going on the market! Kaye used her excellent negotiation skills to secure a very pleasing price. 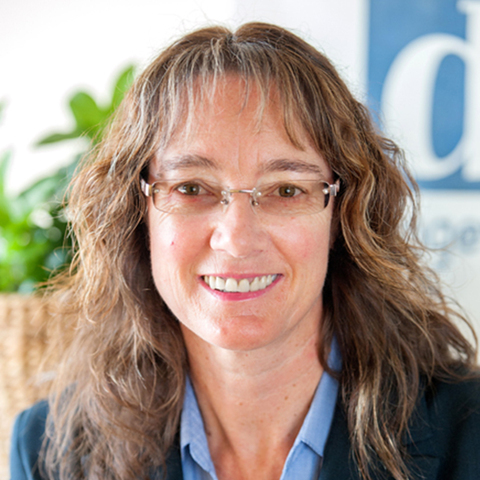 We would have no hesitation of recommending Kaye in regard to any aspect of buying and selling real estate in Bendigo. Two very satisfied clients, Jenny & Brendan Delaney.